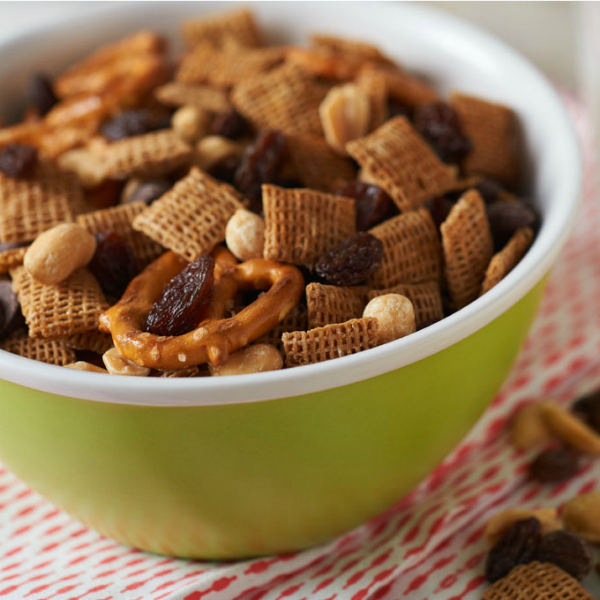 Mix cereals together in a large bowl. Add raisins, peanuts, and coconut; mix well. Eat it dry or with milk.